Our Visible Banking Top 10 videos this week: Movebank is coming soon, insurance gamification from American Family, Barclays on social media banking and digital innovation. In our new ‘Top 10 YouTube Videos‘ series, we plan to share on weekly basis our selection of the videos not to be missed on the topics covered on Visible Banking. We also invite you to check the latest best practices and thought leadership pieces on social media, social customer and social business. This is our selection for 10th-16th December 2012. Please flag any missing top videos and share your comments here on our blog, or via twitter (@Visible_Banking). So, how did you find our selection of youtube videos this week on Movebank’s innovative ‘frictionless’ banking, Barclays’ social media strategy, American Family’s iAmFam experiment of gamification in insurance? Any major misses? 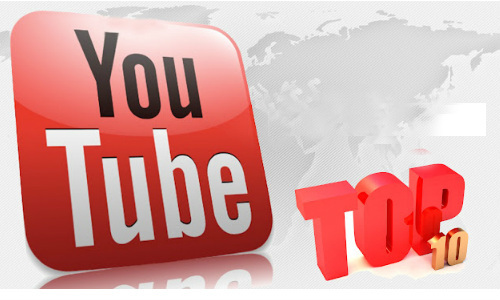 We invite you to share your views and your own Top 10 YouTube Videos on our comment section or via twitter.